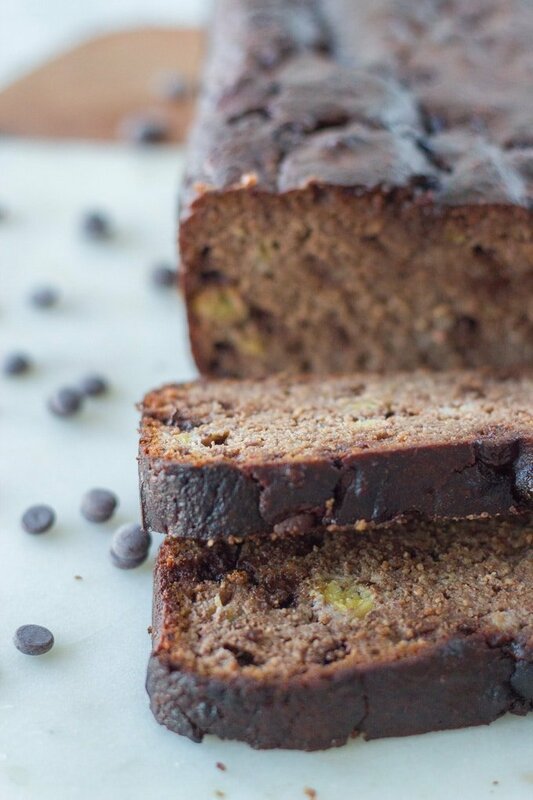 This is the tastiest ever gluten free chocolate banana bread!!! It is also dairy and refined sugar free as well being paleo friendly. It is super easy to make and you wouldn’t even guess it was gluten free. 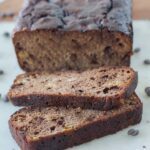 I was meant to share my gluten free banana cake recipe with you, however I got the idea to make it into a chocolate banana bread instead. I am a fan of banana bread and have shared a few recipes with you so far, including my gluten free banana and macadamia bread and banana bread muffins. But I have never tried any other flavours, until now!! 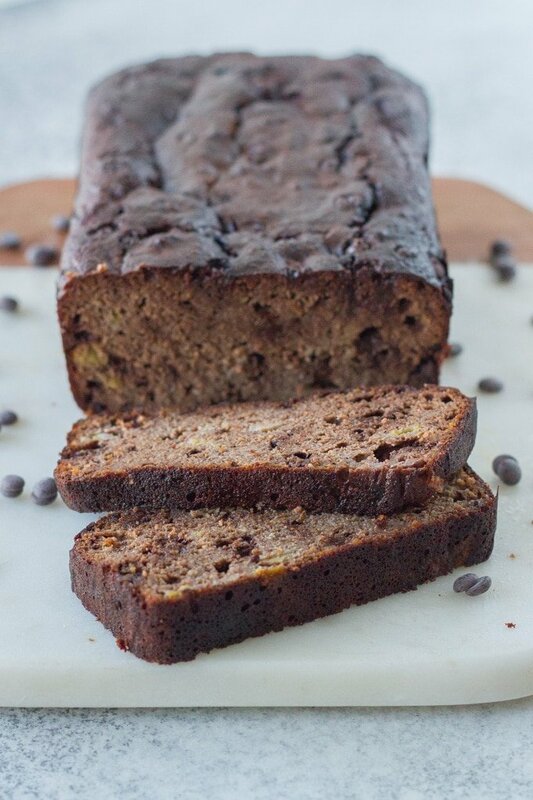 This chocolate banana bread is so easy to make and contains the following key ingredients! I love using essential oils in my recipes!! If you don’t have essential oils, you can use cinnamon powder! But I highly recommend getting yourself some cinnamon essential oil as you only need 1-2 drops in your recipes, so the bottles lasts FOREVER!! So this recipe is really easy to make. Basically you mix together your dry ingredients, then you add your wet ingredients and mix thoroughly. Then fold through the choc chip, pour into a lined loaf pan and bake!! Just make sure you use really ripe bananas as it wont taste nearly as good using non-ripe bananas! I used vegan dark chocolate chips that I purchased from Newstead Organics! However, you can use any dairy free choc chips! 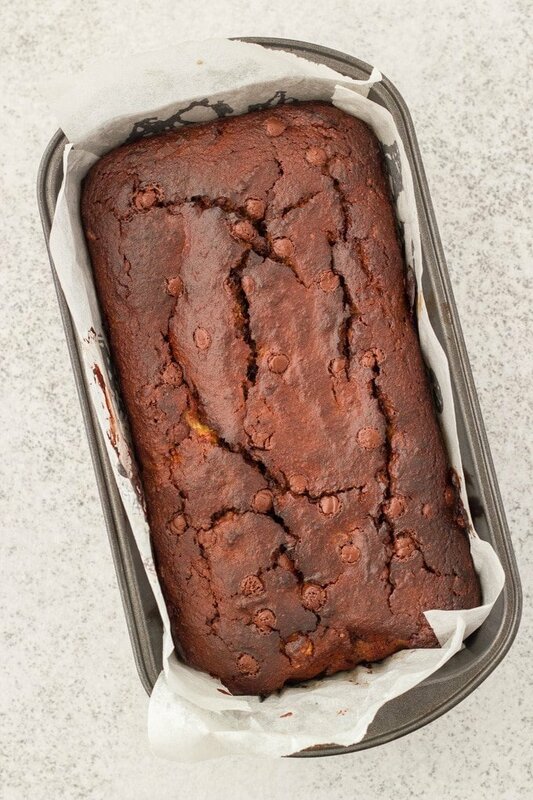 I baked my chocolate banana bread using a greased and lined loaf pan, but you can also use a silicon loaf pan! I need to go and get myself one of them!! 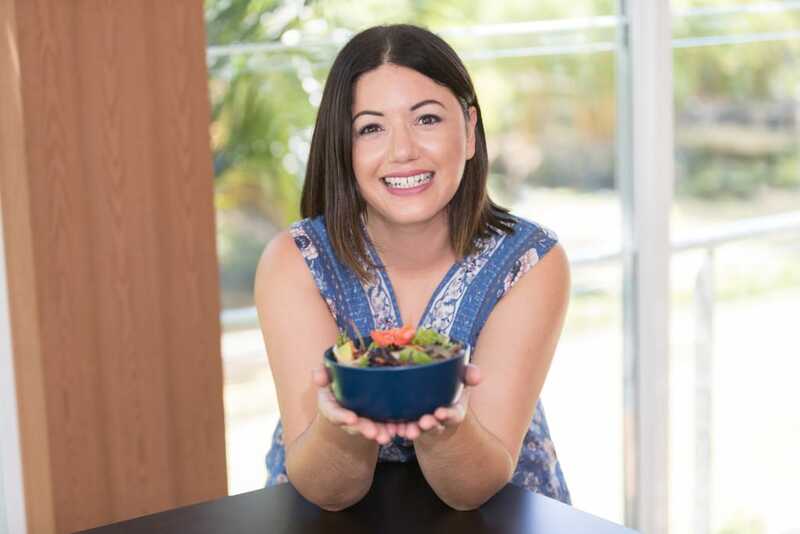 I really enjoyed making this recipe and I hope you do too!!! 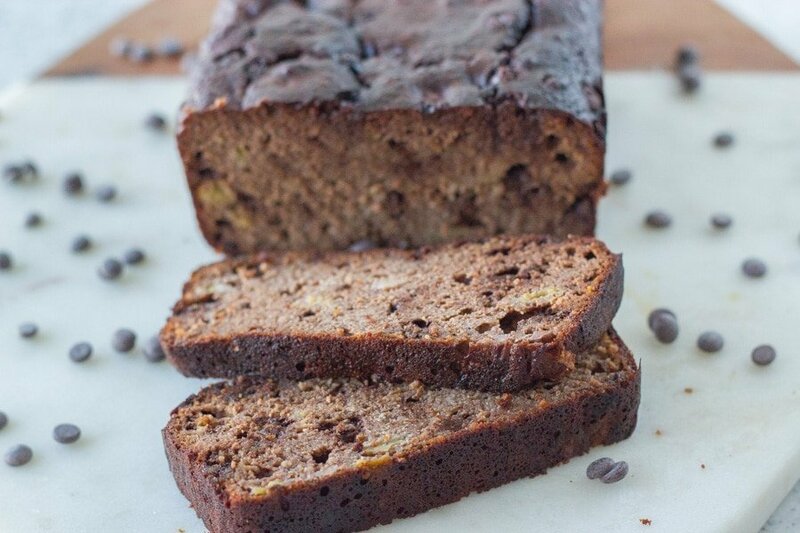 This is the tastiest ever gluten free chocolate banana bread!!! It is also dairy and refined sugar free. It is super easy to make and you wouldn’t even guess it was gluten free. Heat oven to 180C or 160 degrees fan forced. Lightly grease a loaf pan and line with baking paper. In a large bowl, combine the bananas, eggs, coconut oil, maple syrup, vanilla extract and cinnamon essential oil (if using). Then add the almond meal, raw cacao powder, baking powder and cinnamon powder (if using) to the wet ingredients, mixing until well combine. Finally, add the chocolate chips and fold through the mixture. Pour or spoon the mixture into the loaf pan and bake for approximately 60 minutes or until a skewer comes out clean. Let cool in the loaf pan for 30 minutes before turning out onto a wire rack to cool for a further 30 minutes.